1540: Official proceedings have come to end here and that concludes our live updates. Thank you for joining us. 1529: Cde Lovemore Matuke is now giving the Vote of Thanks. 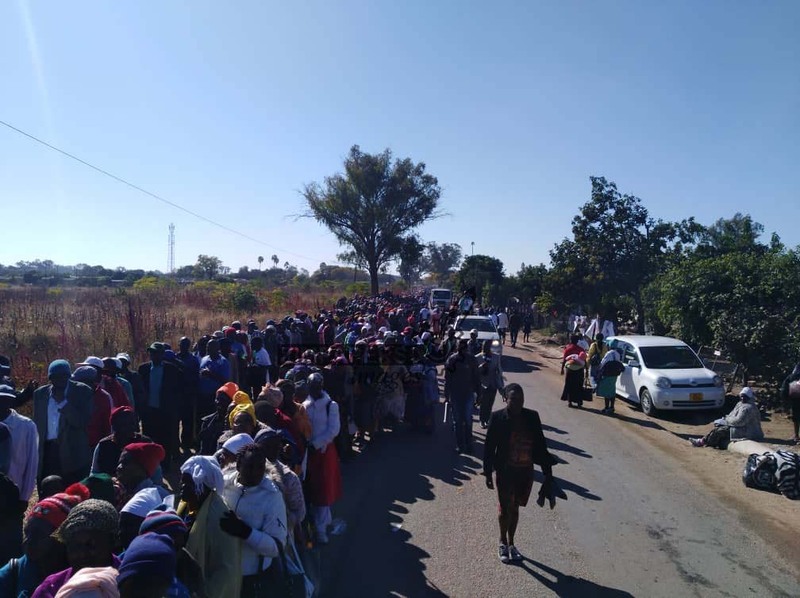 1525: “History has always been that Masvingo leads on the issue of unity. 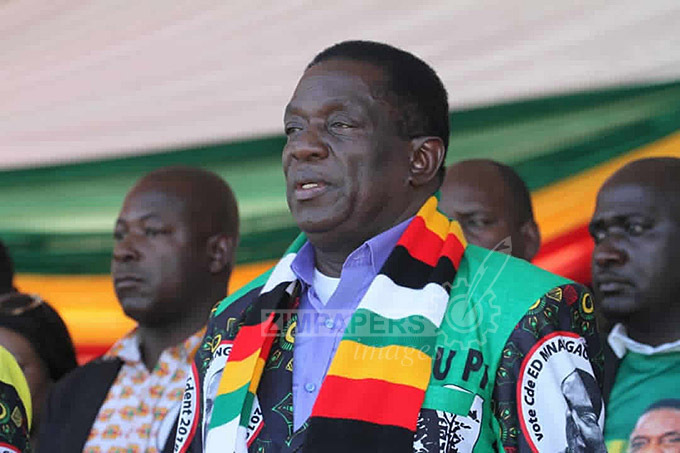 As from now onwards, there will be competition between provinces based on various developmental projects which would have been completed,” says President Mnangagwa as he finishes his address. 1500: The President has promised to compensate people settled at Chingwizi, an issue that had not been resolved in the previous dispensation. 1451: The President said he will soon meet with parties that successfully filed their nomination papers and urge them to commit to a violence-free election. 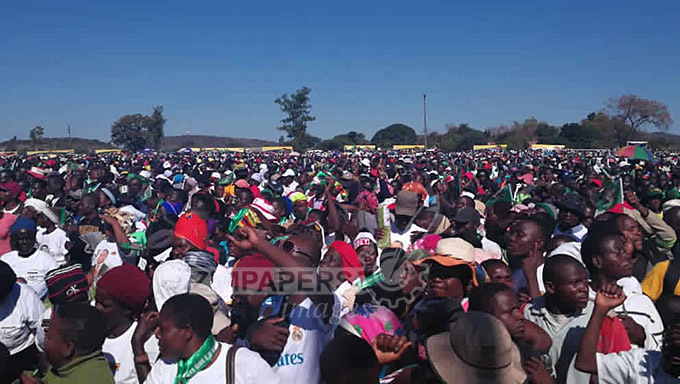 1434: President Mnangagwa is now on the podium and is chanting the party slogans calling on the party to be united. 1432: VP Chiwenga has now invited President Mnangagwa to address the party faithful. 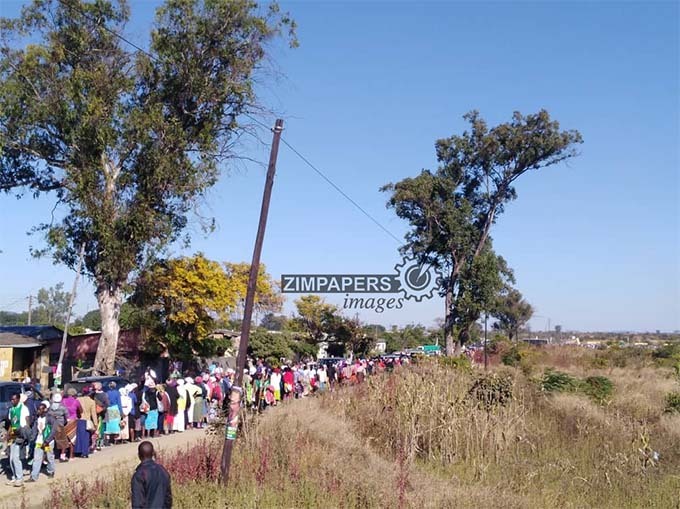 1430: VP Chiwenga says no Zimbabwean should die of hunger as President Mnangagwa’s Command Agriculture has seen the country’s grain reserve being filled to capacity. 1420: VP Chiwenga narrates the life of sacrifice led by President Mnangagwa that groomed him into the leader he now is. 1358: Cde Hungwe invites VP Chiwenga to the podium. He starts by chanting the party slogans. 1350: Minister of State for Provincial Affairs Josiah Hungwe is now on the podium. He acknowledges the presence of VP Chiwenga and his wife, who are also accompanying the President to this rally. 1340: Zanu-PF Masvingo Provincial Chairman Cde Ezra Chadzamira on the podium, he thanks the President for visiting Masvingo. He said the province is united and the party will reclaim all the 26 seats. He said the overwhelming turnout has even seen some failing to get the party regalia. 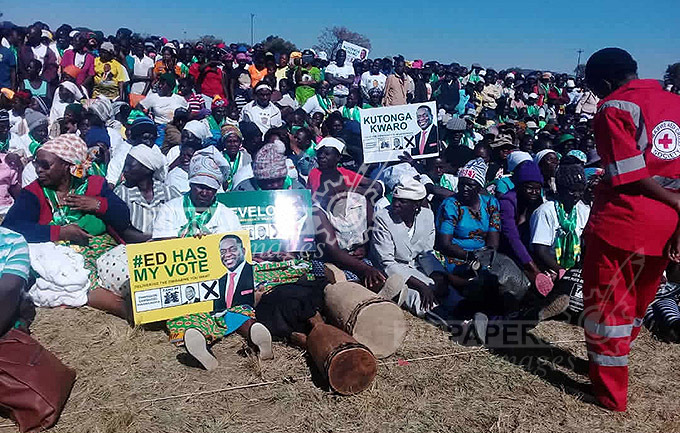 Cde Chadzamira says Masvingo province is very united behind President Mnangagwa. 1338: After the singing of the National Anthem, Bishop Mabhena is invited to the podium to start proceedings with a word of prayer. 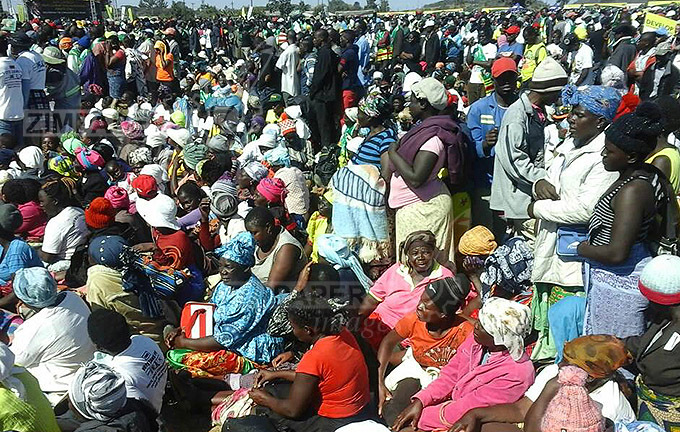 1330: President Mnangagwa arrives at Mucheke B arena to a rousing welcome from delirious supporters. He first toured the grounds greeting the multitudes who have braved the scorching heat at Mucheke Stadium. 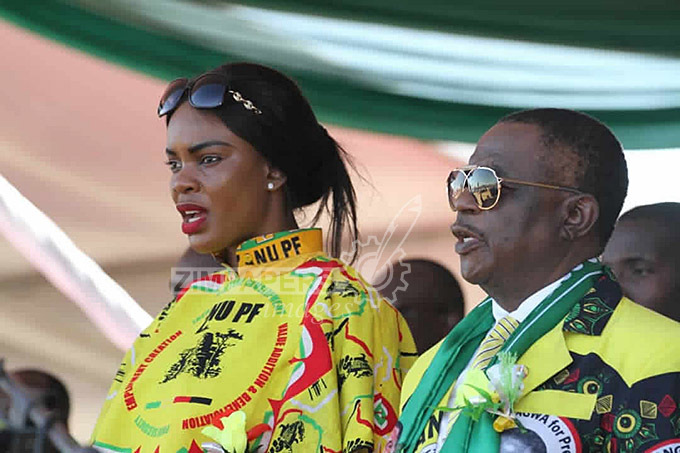 1320: VP Chiwenga has arrived accompanied by his wife Mary. Thousands of people started queuing to get into the arena as early as 7am. 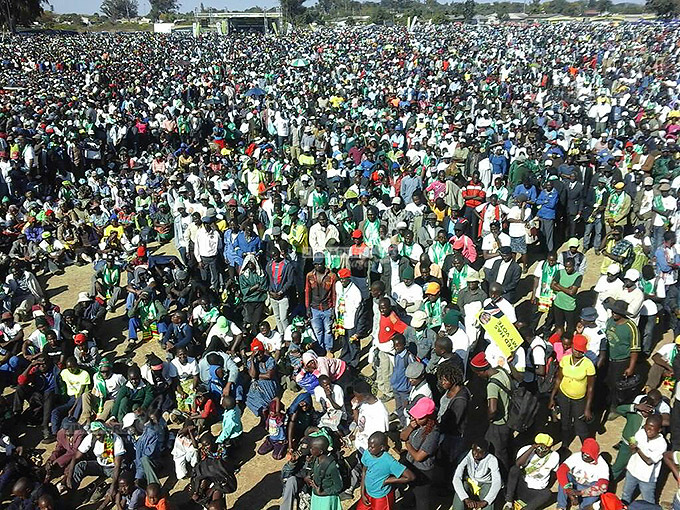 1315: We are now live at Mucheke B Arena were President Mnangagwa is scheduled to address the multitudes of Zanu-PF supporters who have thronged the arena. 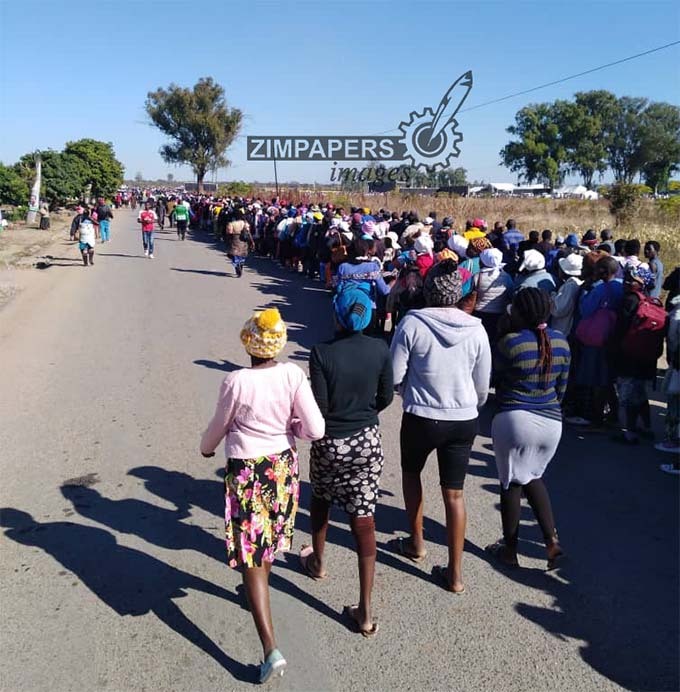 1300: Jubilation on the streets of Masvingo as President Mnangagwa’s motorcade passes on its way to Mucheke. 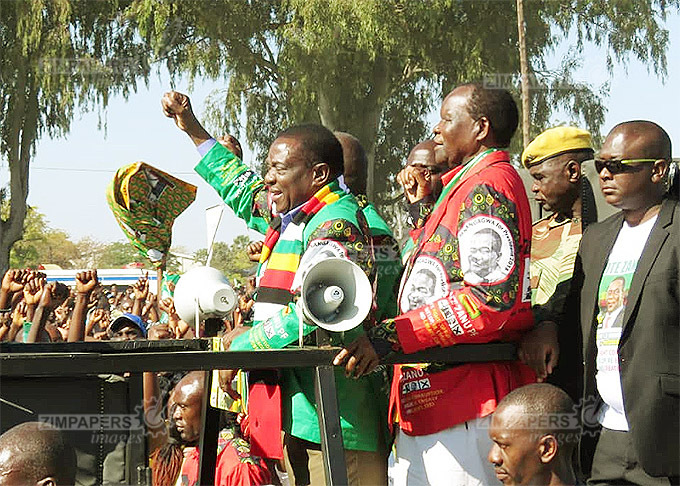 President Mnangagwa responds by winding down his window acknowledging the cheering residents with the clenched fist, the Zanu-PF symbol to more whistles and ululation. 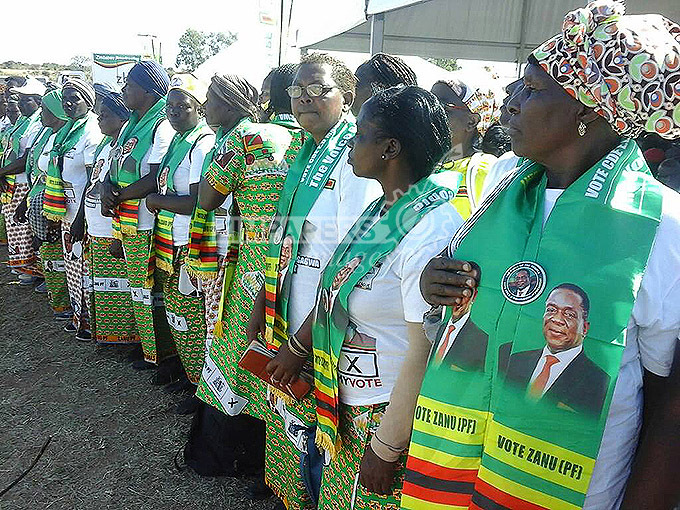 Politburo members already at Mucheke B arena includes Cdes Matuke, Mangwana, Mupfumira, Chinomona and Omega Hungwe.